Merchant resources are available to help with address verification services, payment gateway integration, and other merchant account settings and options. Most merchant account providers have merchant resources to make sure your payment processing goes smoothly. If you are going to accept credit cards online for your business you need a payment gateway. 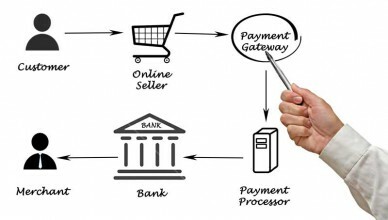 This article will explain what you need for payment gateway integration, how to find a payment gateway programmer, and popular payment gateway providers. 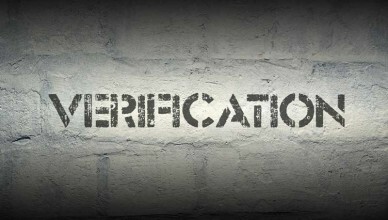 What is address verification service, or AVS? Anyone who accepts credit cards should consider AVS. When processing credit cards through your payment gateway AVS allows you to compare the ZIP code to help reduce fraud, this article explains how AVS works.